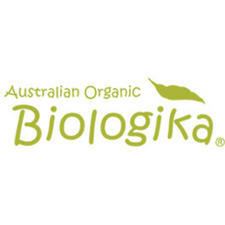 Australian Organic Biologika produce their range of natural and certified organic products from their own production facility in Victoria. 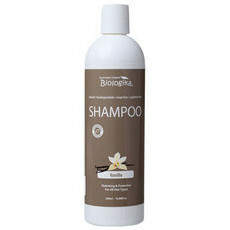 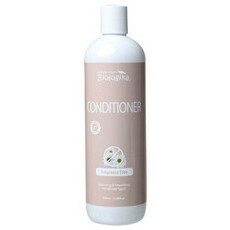 Passionate about health and the environment, Biologika products are Cruelty Free and Vegan Friendly, Grey Water Safe and packaged in recyclable packaging. 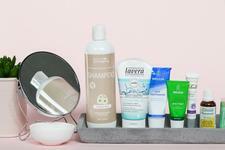 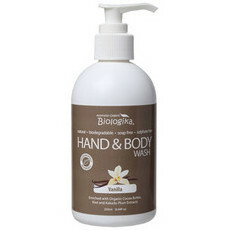 Their Fragrance Free range is great for those looking for no-fuss personal care products as well as those with sensitive skin or common skin issues. The Biologika Fragrance Free Bar Soap is a Nourished Life customer favourite, as well as the Citrus Rose Hand & Body Wash! 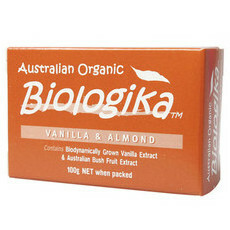 This brand has advised us that any ingredients which may contain palm oil (only soaps) or its derivatives are only sourced from certified sustainable palm oil sources. 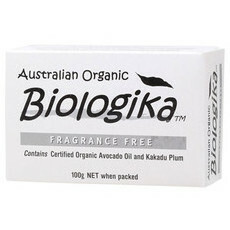 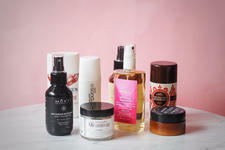 All other products are palm oil free.